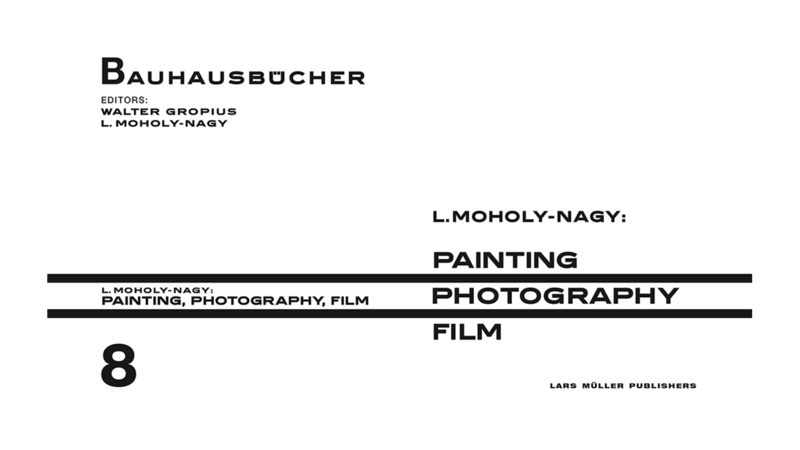 Offered a position at the Weimar Bauhaus in 1923, László Moholy-Nagy (1895–1946) soon belonged to the inner circle of Bauhaus masters. 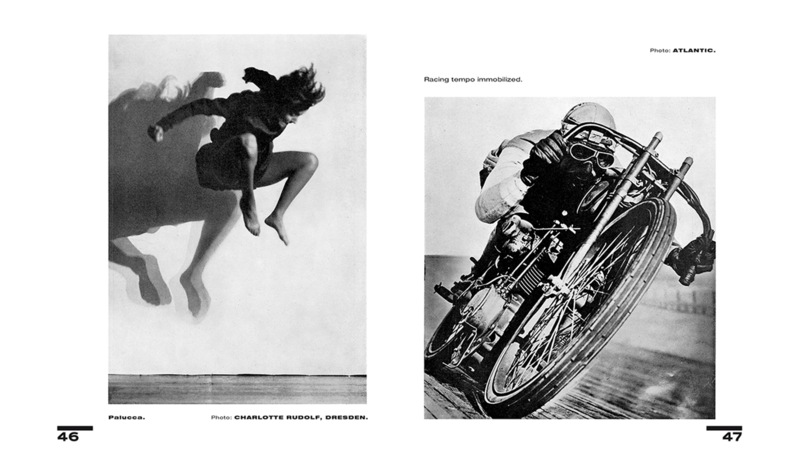 When the school moved to Dessau, Moholy-Nagy and Walter Gropius began a fruitful collaboration as joint publishers of the Bauhausbücher series. 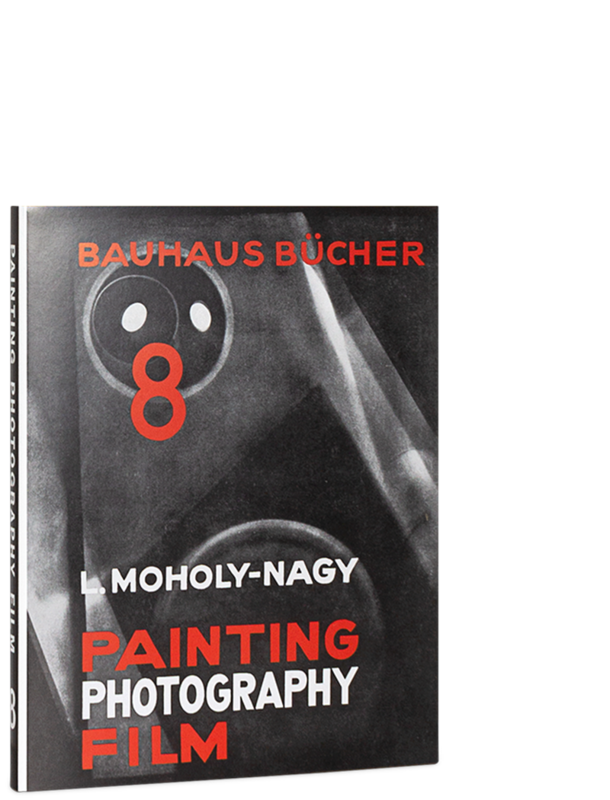 In addition to designing and editing the Bauhausbücher, Moholy-Nagy produced a title of his own: the legendary Painting, Photography, Film. 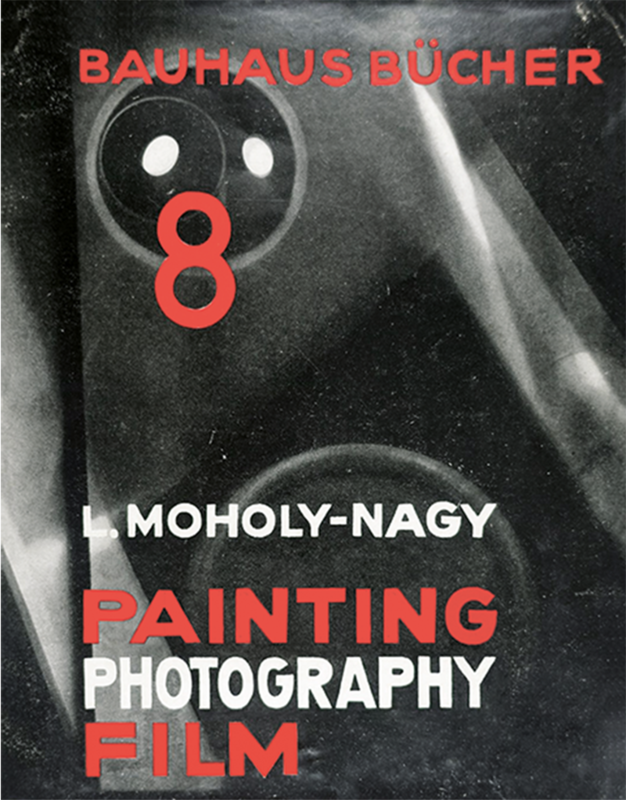 In this book, Moholy-Nagy’s efforts to have photography and filmmaking recognized as art forms on the same level as painting are propounded and explained at length. 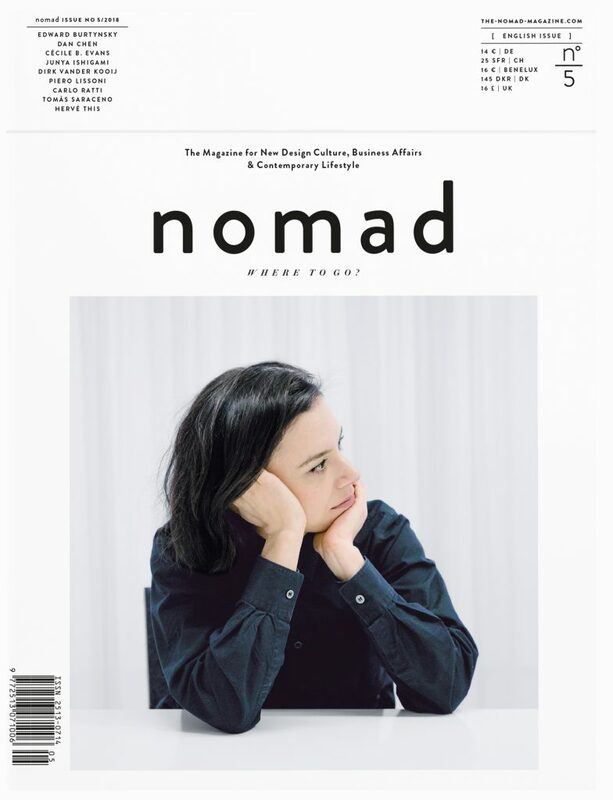 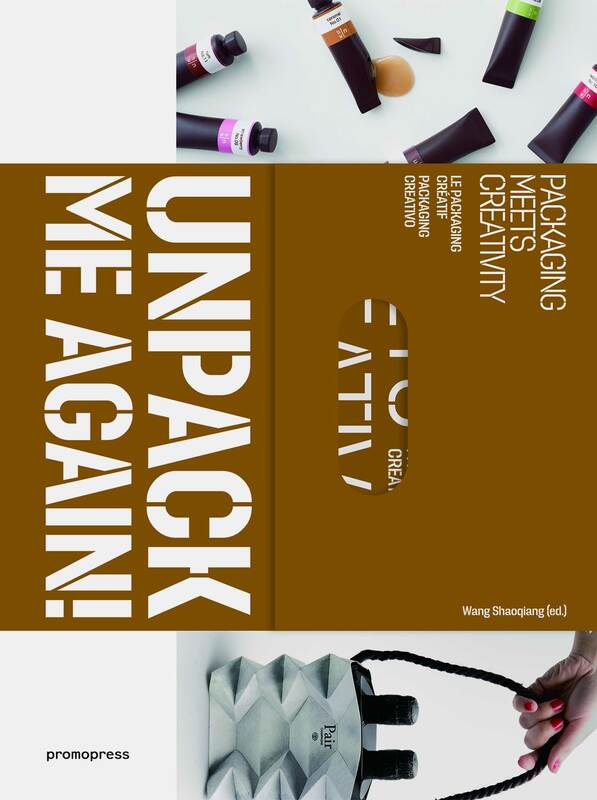 The artist makes the case for a radical rethinking of the visual arts and the further development of photographic design to keep pace with a radically changing technological modernity. 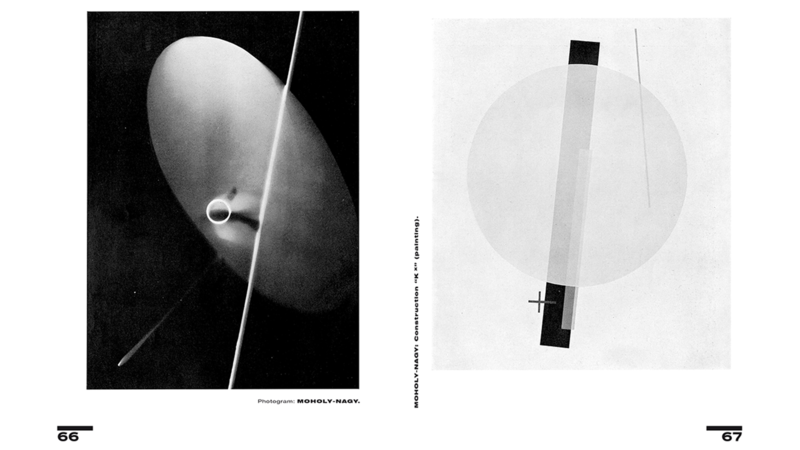 Alongside theoretical and technical approaches and forays into the nature of the medium, Moholy-Nagy uses an extensive appendix of illustrations to provide a thorough survey of the numerous possibilities that photography and film could offer—from press photography and scientific imagery to Moholy-Nagy’s own abstract photograms and New Vision photographs. 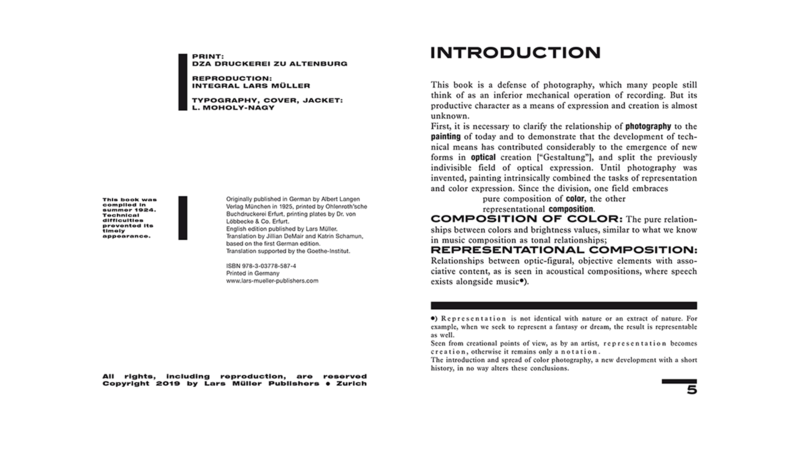 This English translation of Painting, Photography, Film is based in content and design on the 1925 German first edition, making the latter available to an international readership for the first time. 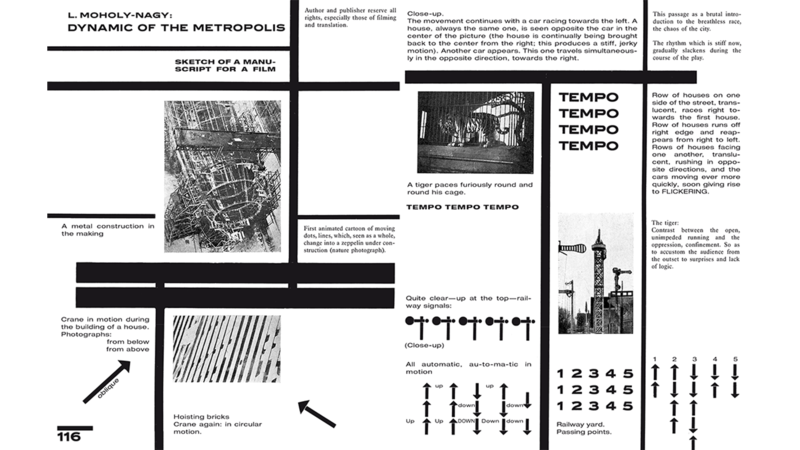 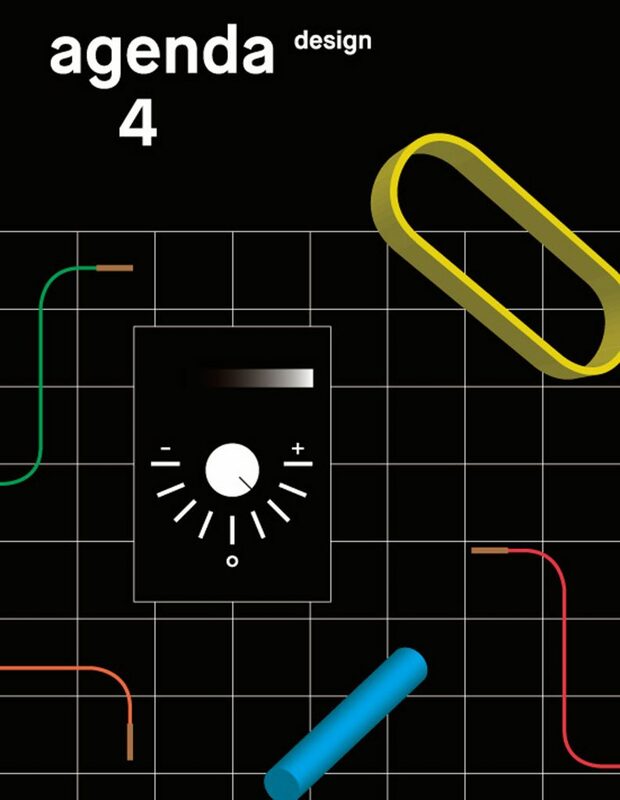 The publication includes a brief scholarly text providing crucial contextual information and reflecting on the history and legacy of Moholy-Nagy’s book.